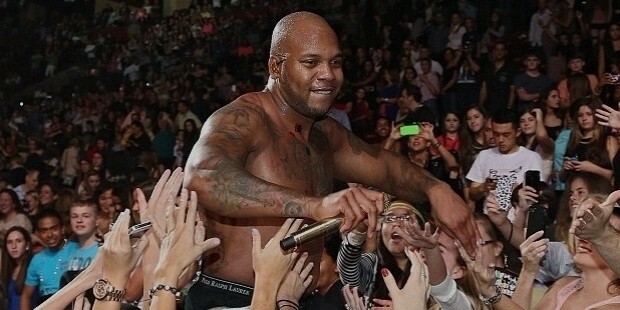 Flo Rida is a hip-hop superstar known for his unique rapping style. His debut single topped the charts for 10 continuous weeks and broke all records, becoming the highest digital downloads. Flo Rida's 27 singles have made it to the charts since 2007 with him as the lead artist. Tramar Lacel Dillard aka Flo Rida was born on September 17, 1979 in Florida. He followed the footsteps of the gospel-singing sisters’. 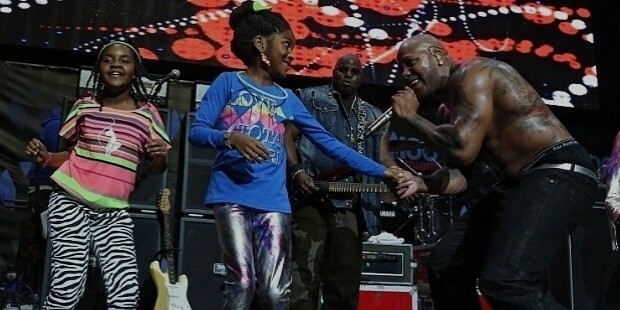 Flo Rida was greatly influenced by his father who was a talented musician. Flo Rida had seven sisters. He pursued a degree in Business Management from the University of Nevada, Los Angeles. Flo Rida joined a local rap group – the GroundHoggz and spent several years with them. He worked with several other local artists. He signed a contract with Poe Boy Entertainment, a record label in Miami and a few months later, landed a deal with the Atlantic Records. Flo Rida’s debut track “Low” (2007) was slow to take off. But by the end of the year it reached the “Numero 1” spot on the Billboard 100. The song reigned the charts for ten consecutive weeks. The single gained exposure in the film “Step Up”. Flo Rida was nominated for the Grammy in two categories, “Best Rap/Sung Collaboration” and “Best Rap Song”. His initial success saw him performing at award shows and collaborating with artists such as Lady Gaga, DJ Khaled, Michelle Williams and many more. In 2009, Flo Rida released R.O.O.T.S, a mix of house with hip hop, which made a smashing debut at number 8 on the Billboard Top 200. His single “Right Round” made history as the highest selling digital single. The album also included the top 5 R&B mix, “Sugar”. Later in 2010, he created his own music label, “International Music Group”. His fourth album, “Wild Ones” included hits like “Whistle”, “Wild Ones”, “Good Feeling” and “I Cry”. The rapper won the award for the Best Rap/Hip Hop Dance track at the International Music Awards for the song, “Wild Ones”. 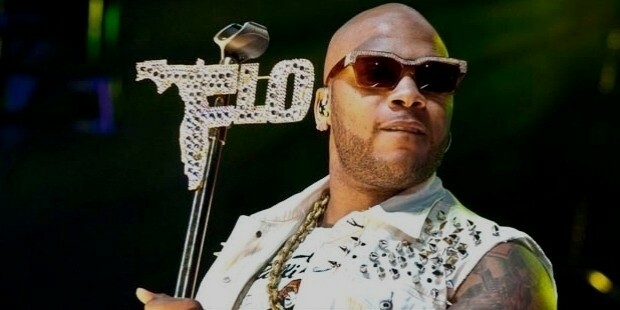 Flo Rida is known for his ability to crossover genres. He is perhaps the best selling rapper in the digital era. 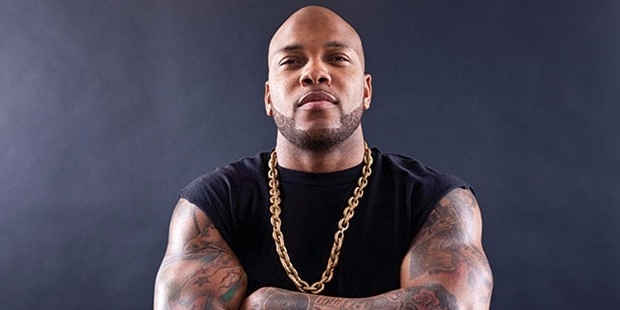 Flo Rida maintains that he is currently “Single”. In 2014, he was involved in a legal battle with his ex-girlfriend Natasha Williams, who got him to pay child support for a child that he denied fathering.